Saint-Emilion is one of the oldest wine producing regions in Bordeaux. The medieval village of Saint-Emilion was also accepted by UNESCO as a World Heritage Site in 1999 (the United Nations Educational, Scientific and Cultural Organization, Dec 2 1999). Since Cabernet Sauvignon is ripen too slowly in Saint-Emilion, the major harvests go to Merlot (60% of vines planted) and Cabernet Franc (30% of vines planted). Curently, only two appellations are available. 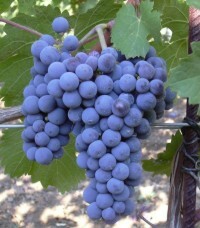 They are "Saint-Emilion", and "Saint-Emilion Grand Cru", the Great Growth. 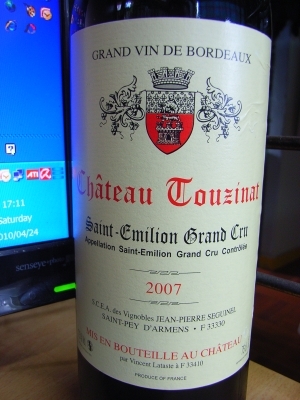 As of 2006, there are 74 domains are classified as "Saint-Emilion Grands Crus Classé". 15 of them are classified as "Saint-Emilion Premier Grand Cru Classé", and 59 of the them are classified as "Saint-Emilion Grand Cru Classé"
However, there are more than 700 unclassified properties can bear the grand sounding accolade of Grand Cru on the label by keeping their yield below, and alcohol percentage above, i.e. it is much more worth suing for "Grand Cru Classé". In general, wines from Saint Emilion are considered the most robust wine within the Bordeaux region. 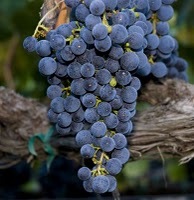 They are generous, warm, full-bodied and intensely crimson-coloured.